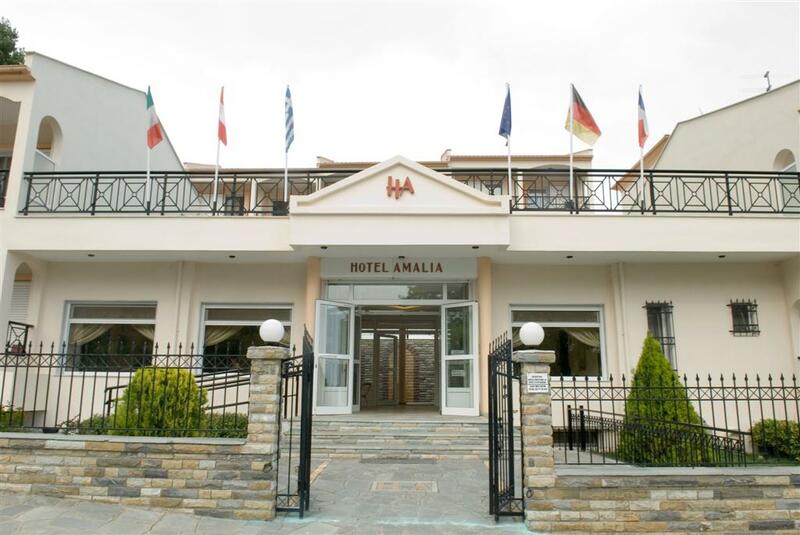 HOTEL AMALIA is situated in the idyllic and attractive resort of Palio, very close to Kavala, the most beautiful port of the Aegean sea. 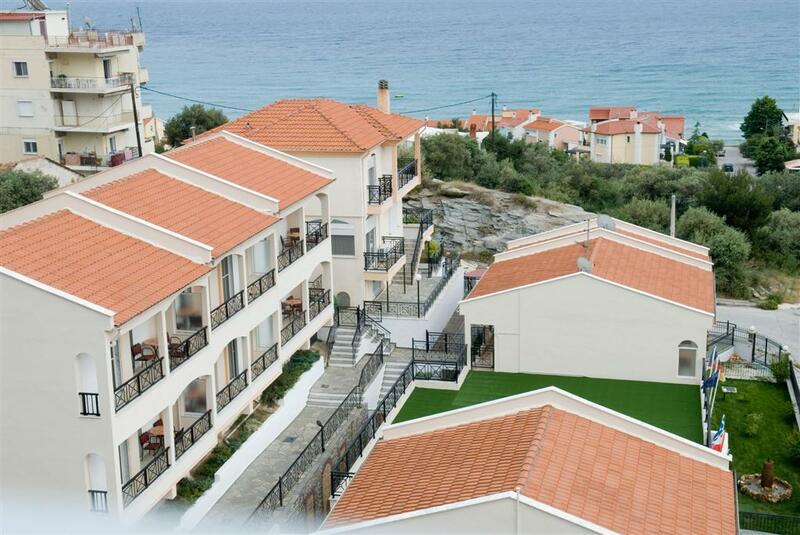 It’s a luxurious group of apartments, only 150m from the beach. 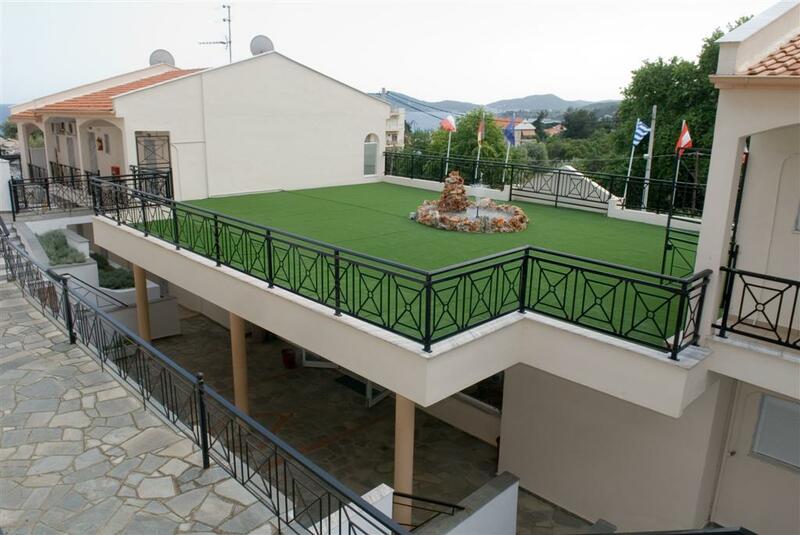 It was inaugurated in August 2001,was fully renovated in 2007 and lately renovated on December 2014. 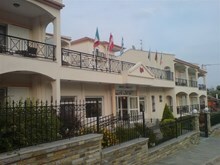 The Hotel has 14 comfortably furnished and fully equipped studios, large apartments and suites. 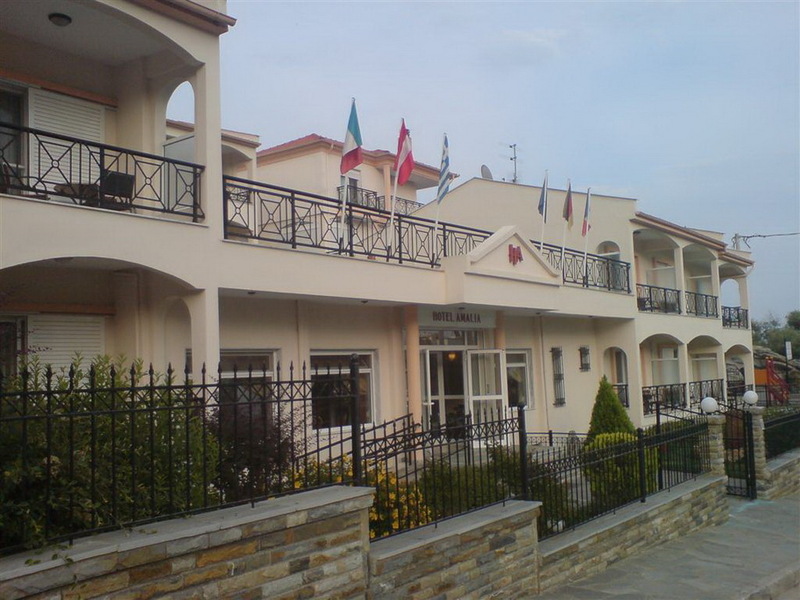 All of them are equipped with air conditioning / heating, their own comfortable bathrooms, satellite TV, flat-screen TV/LCD/Plasma, direct dial phone, sea view and mountain view balconies and fully equipped kitchenettes with fridge, oven and cooking facilities. The atmosphere of the cafe is ideal for those who want to enjoy their coffee or breakfast there and the barbeque is available for those who have fun eating with friends. The seaside nearby is one of the cleanest in the surrounding area and the sandy beach is unique for children, too. 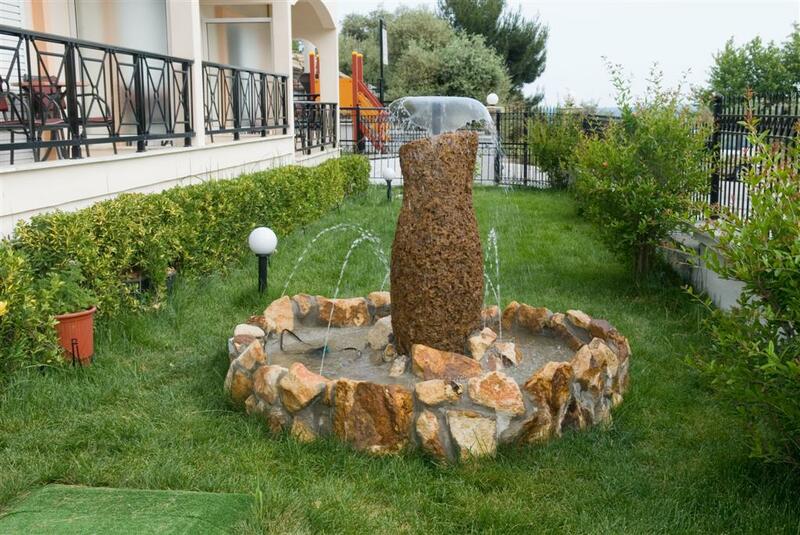 HOTEL AMALIA provides a free parking space, a beautiful garden, two fountains and a playground. Finally, there are 2 apartments available for disabled people.